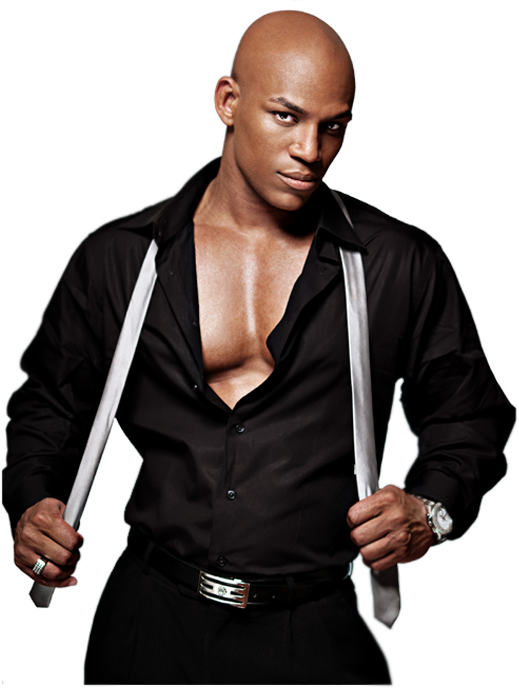 Having just performed to sell out crowds across America and the world Black Diamond Male Strippers New Orleans, LA male revue is back with brand new routines, amazing new costumes and all new male strippers to show local ladies a fantastic night out! 7pm seating 8pm showtime. Minimum age: 21 and over.